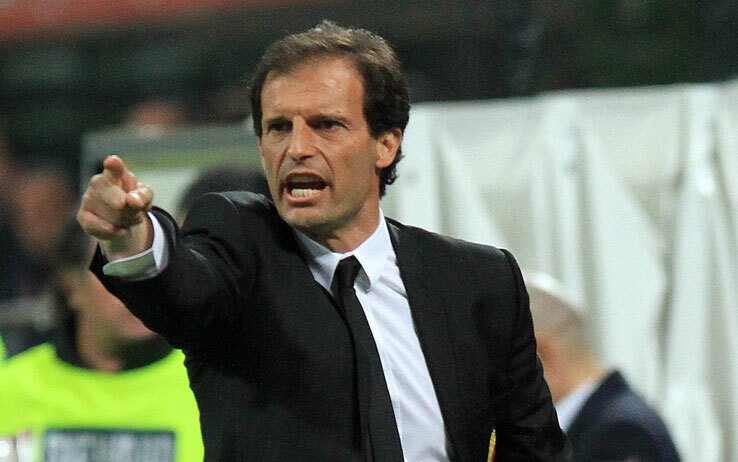 Allegri’s subsequent success with the Old Lady, leading them to 3consecutive league titles and 2 Champions League finals,exceeded expectations. He hybridized the squad and actually made them better than Conte’s, an unthinkable feat given what the current ‘Chelsea coach achieved with the club. A huge part of Allegri’s success was adding his defensive spice to the offensive stew Juve already had boiling in them and that kind of made the team more cohesive and balanced. It is the reason despite being ripped off of stars – Arturo Vidal, Andrea Pirlo and Paul Pogba – they still managed to wrap their dominance around the Scudetto and advanced to the Champions League final this season. However, Saturday’s performance that saw them crack under the Galaticos was largely caused by their overly preference to sit back. Unfortunately for them, Zidane and his boys figured it out after the balanced first half, reemerged from the dug and blew them out of the water in the second 45-minutes. Allegri’s deep defensive tactics choked his team to the rims of defeat and should he hope to lift the UCL before his time at Juve runs out, that might be something to think about.